Kingston Digital has just announced what it claims is the world’s highest capacity USB flash drive, which comes with both 1 terabyte and 2 terabyte capacities [link]. 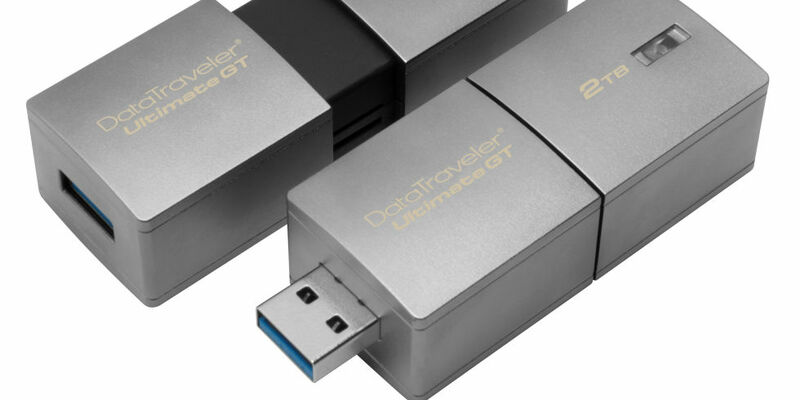 The DataTraveler Ultimate GT will begin shipping in February 2017. The above figure shows retail price and cost of 256 GB SSD with 50% and 30% price drops per year [link]. This entry was posted in Amazing technology, data, and people, Computers, Data storage, hard disk drives (hdd), solid state drives (ssd), Money, business, investments, statistics, trends and tagged cost of data storage, Data storage, hard disk drives (hdd), solid state drives (ssd), total cost of ownership. Bookmark the permalink.